When you have so many circus balls up in the air, sometimes dropping one means it doesn’t immediately get thrown back into the mix. It gets picked up, dusted off and then some clown steals it and throws it in your face while shouting “Rookie!”. Such is the case with this poor blog these last couple months. But know this, readers out there: I will always keep trying to juggle this circus (because I kind of love it). This time I’m back to reveal some things we’ve been working on during the “slow months” (lies!) at the winery. in 2016, you’ll find us at many of the same places as last year, with some exciting additions. This is not an exhaustive calendar as we’re always adding new events and tastings as they get organized, so check back periodically for updates. If you’d like to receive our (very sporadic) newsletter with occasional open house announcements and VIP promotions, simply email me at crystalpotter@potterwines.com with the subject line “Newsletter Subscription”. 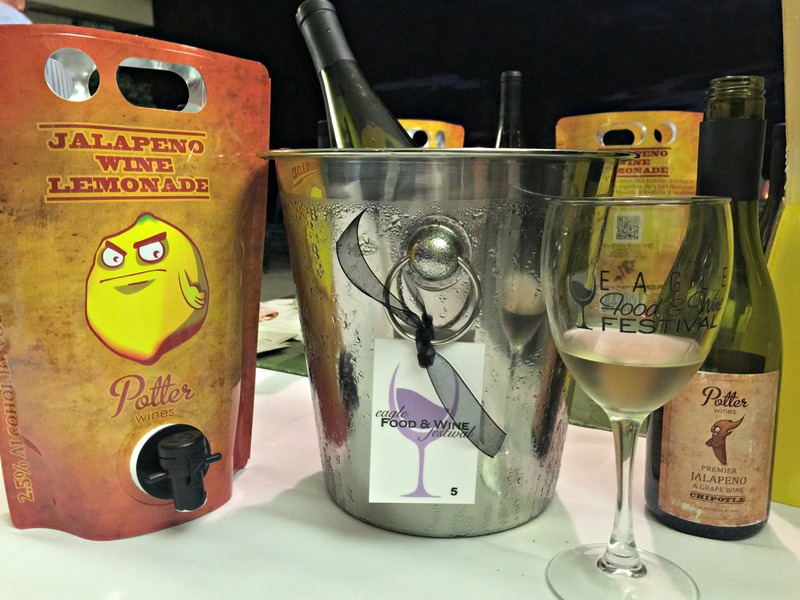 Lastly, be sure to like our Potter Wines Facebook Page to be absolutely certain of where we’re at any given week. Here’s where to find us through the year! *Important Note: You will find us every Saturday at BOTH farmers’ markets in downtown Boise through October. Giving this disclaimer right now saves me from typing in every Saturday date for the next six months. The Boise Farmers’ Market and The Capital City Public Market are our favorite homes away from home! 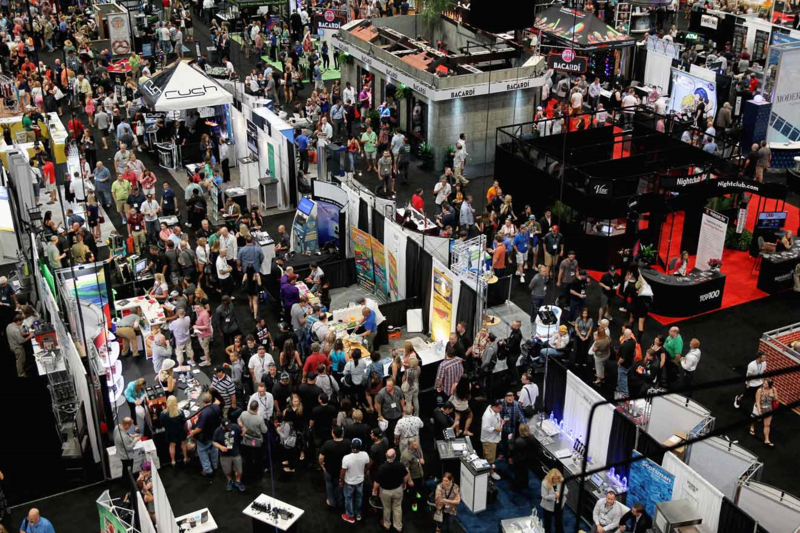 Tuesday the 8th & Wednesday the 9th: The Nightclub and Bar Convention and Trade Show. This is a huuuuge industry trade show we’re making a debut at this year. In Vegas, of course! We have been planning this one for months and we’re excited to be featured in their Emerging Brands Pavilion alongside many other top-notch vendors! Saturday the 2nd: Opening day of The Boise Farmers’ Market. This one is near and dear to our hearts, as it’s where we originally launched in Boise. Find us there every Saturday through October. Open 9am to 1pm, located @ 10th & Grove Streets. Tuesday the 12th: Women & Wellness event at Thrive Chiropractic. Come by and drink some wine and enjoy other fun life necessities! 5:30 to 7:30pm, located @ 04 S. Orchard St., Boise, 83705. Saturday the 16th: Opening day of the Capital City Public Market. Last year we were visiting members and this year we’re happy to say we’re sticking around! Find us there every Saturday through October. Open 9:30am to 1:30pm, located downtown on 8th Street. Saturday the 23rd: Taste 208. This year is the fifth anniversary of this event and our first year of participation. 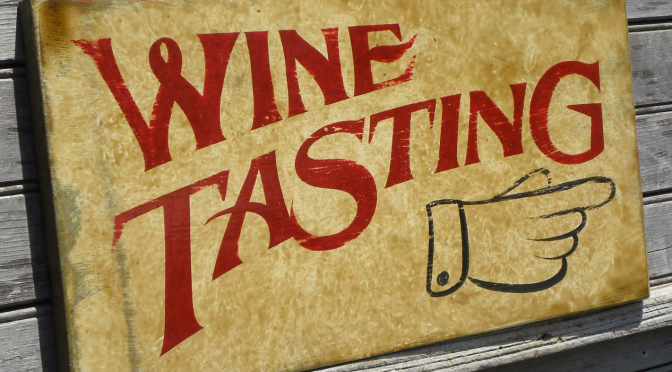 With 55 local and regional vendors serving samples of beer, wine and spirits, you hardly have a reason to miss this! 6-9pm, located at Payette Brewing, 733 South Pioneer Street (River St. between 12th and 14th). Friday the 20th: Wine, Women & Shoes. With a fashion show, wine tasting, designer shopping and shoes, this is bound to be a stellar evening! Proceeds go to women’s and children’s charities, so there’s lots to love here. 6:00 to 9:30pm @ The Boise Centre. Thursday the 2nd: First Thursday with Buy Idaho at the Ward Hooper Gallery. Sip on wine while you browse the iconic Idaho artists’ collections. Buy Idaho is also celebrating their 30th anniversary and will be selling their Commemorative 30th Anniversary Buy Idaho Calendar featuring beautiful scenic images by – you guessed it – Ward Hooper himself. 5:00 to 9:00pm, located @ 745 W Idaho St.
Friday the 3rd: First Friday at Whole Foods Boise. These fun food and drink events inside the store benefit local non-profits. There’s wine, beer, food, demos and even live music. Buy your ticket for $5 when you get there and come hang out with us! 4:00 to 7:00pm, located @ 401 S. Broadway. Sunday the 12th: Savor Idaho. Don’t even slightly hesitate to get your tickets for this major Idaho wine event, as they always sell out! 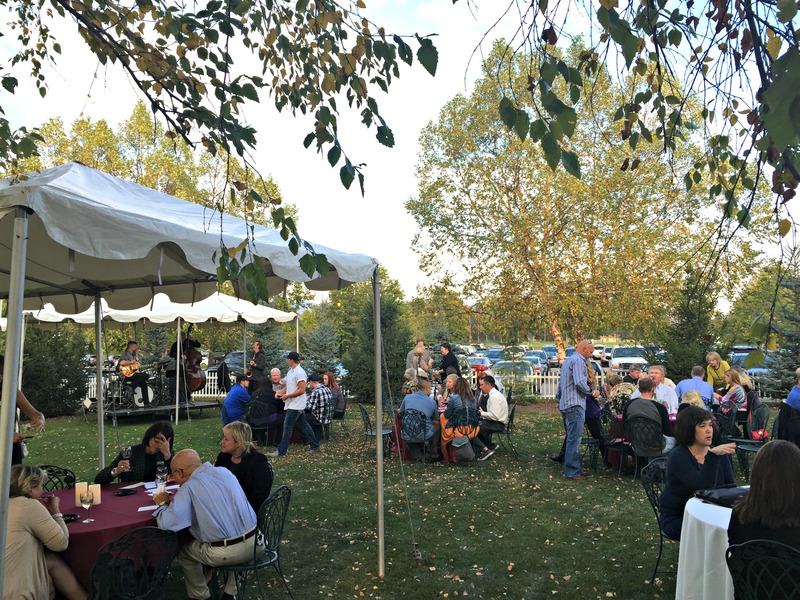 The Idaho Wine Commission and other sponsors do a terrific job putting on this soiree every year and we always look forward to it. 2:00 to 5:00pm, located @ Idaho Botanical Gardens. All Saturdays at both farmers’ markets. Psst! Stay on alert for an event thrown together with Boise Brewing this month! It’s gonna be SHANDY-TASTIC! Friday the 29th @ Canyon County Fair, inside the O’Connor Field House. The fine folks at Buy Idaho are including us in their showcase of Idaho-only booths! Stop by for samples and to purchase your own. 12 to 10pm, located at 2207 Blaine St, Caldwell, 83605. 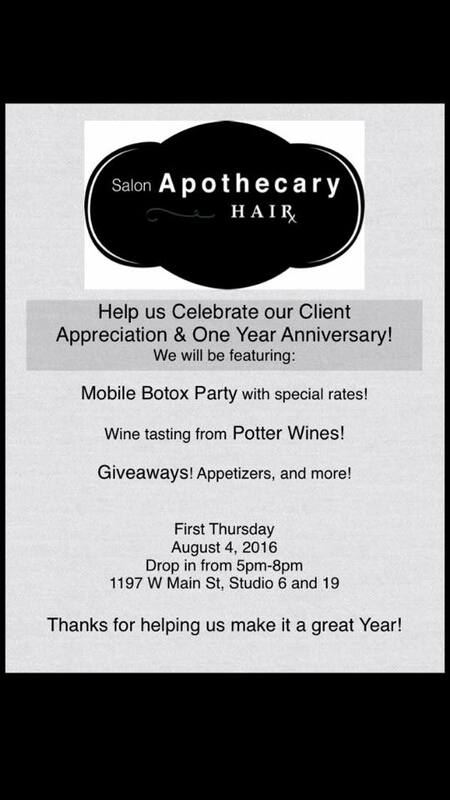 Thursday the 4th: First Thursday at Salon Apothecary. There’s going to be wine (ours! ), appetizers, a mobile botox party (it’s true! ), and giveaways. This fun salon is owned by four ladies who are a hit to hang with and get styled by! 5-8pm. Find them in the Sola Salon store front at 1197 W Main St.
Watch for an update on our participation in Salsa Fest at North End Organic Nursery (Always on a Sunday in August, always a big spicy blast!). Saturday the 24th: Eagle Food & Wine Festival. This is perhaps the most fun I’ve ever had as a vendor (and most events are pretty fun). 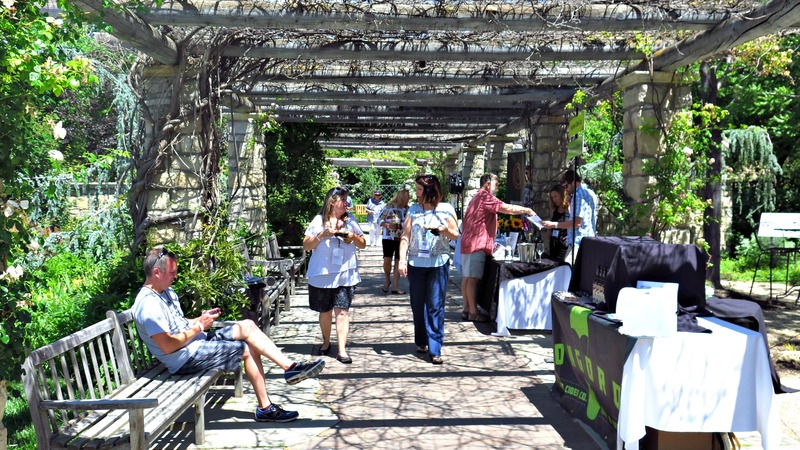 I think it’s a mix of the attendees, the wineries and the food vendors involved. Plus Mary (the organizer) goes to great lengths to make this a super smooth and exciting evening. We never miss! 6:00 to 9:00pm, located @ Banbury Golf Course. Thursday the 6th: Downtown Boise First Thursday. Watch for us at Shift Boutique. Located @ 807 W Bannock St.
Sunday the 9th: Harvest Pa-Brew-Za @ North End Organic Nursery in Garden City. 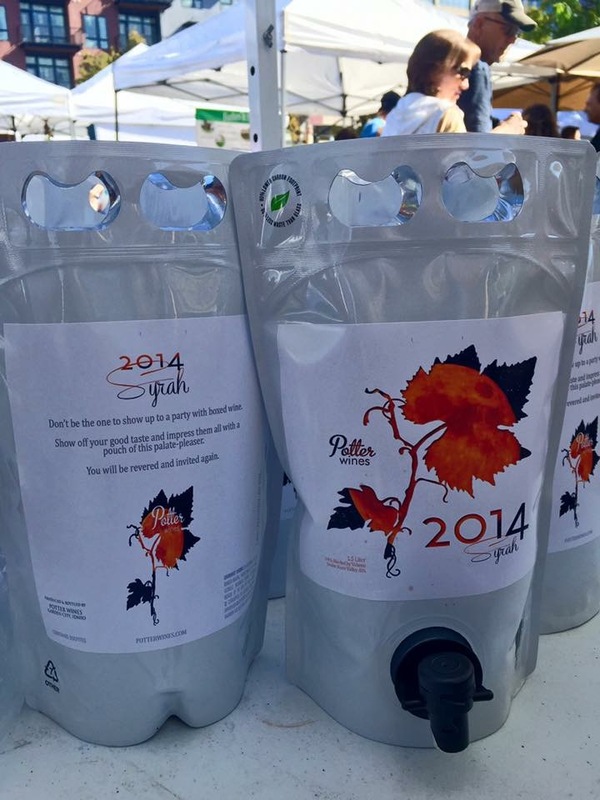 Wine, beer, live music, chili cook-off, fall fun galore! 2-6pm, located @ 3777 W Chinden Blvd. Thursday the 13th: Buy Idaho 30th Anniversary Celebration @ Boise Centre East. 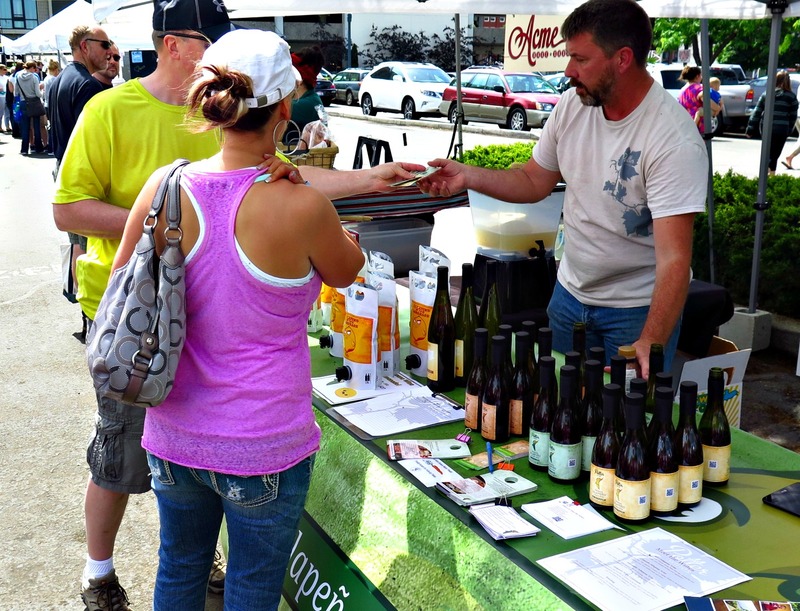 This event is free and open to the public – join in on the fun and peruse the tradeshow of Buy Idaho vendors (spoiler: We’re not the only winery). 11am – 6pm. Thursday the 3rd: Downtown Boise First Thursday @ Marla Junes. Sip while you shop and make your Christmas wish list. And check out our latest(red) wine release: The Ambassador. Eyebrows up! 5-8pm, located @ 811 W Bannock St, Boise. All Saturdays: The Indoor Boise Farmers’ Market. The weather outside may be frightful but this indoor market is sure delightful. Buy Christmas gifts – two for you, one for them. You know the drill. Keep enjoying local breads, produce, cheeses, sauces, baked goods, jams, wine, coffee…all the important things, through December. Located @ the corner of 8th & Fulton St. 9am – 2pm. Saturday the 3rd, 10th & 17th at the Indoor Boise Farmers’ Market (see above for address and times). That’s a wrap! Cheers to a year of wine!